Already in 1301 a mill was mentioned on this location in the town of Tessenderlo. In 1336 Count Louis IV van Loon donated the mill to the Abbot of Averbode, who sold it again after only a few years. 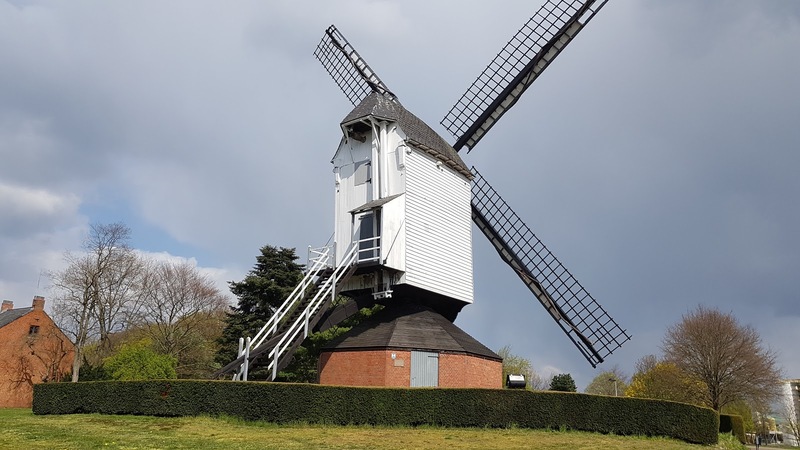 Over the passing years, the mill fell into disrepair and was a first time restored in 1590. 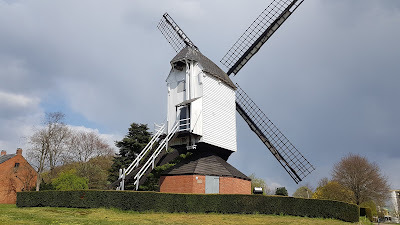 In 1606 the mill was destroyed by a heavy storm, to be restored a second time in 1608. The standard, the small foot where the mill was built on was renewed in 1728, and the stake iron and spindle followed in 1751. It took an till 1934 to build a completely closed structure under the mill. This was done by Emiel Luyten, after whom the mill was called after the modernization “The Luyten Mill”. He also installed an oat crush and applied streamlined blades which were later again removed. 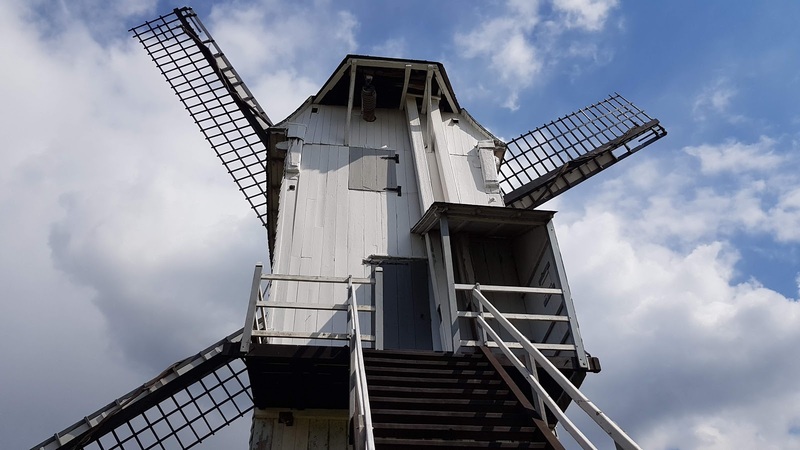 Emiel's son Georges sold the mill in 1981 to the municipality of Tessenderlo. The foundation “Molenvrienden” or "Friends Of The Mill" was founded and the mill was completely restored to be inaugurated in 1991. Since then, the mill has been operating regularly. 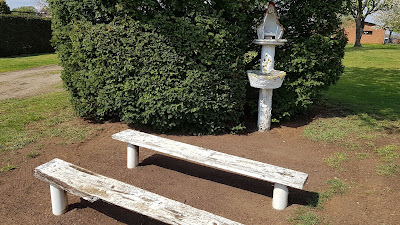 Near the mill is a natural garden and a small chapel. Also the nearby house is the millers is now part of the foundation and is used as a cultural meeting center. You can find the mill at this address: Molenstraat 6-16, Tessenderlo, Belgium. 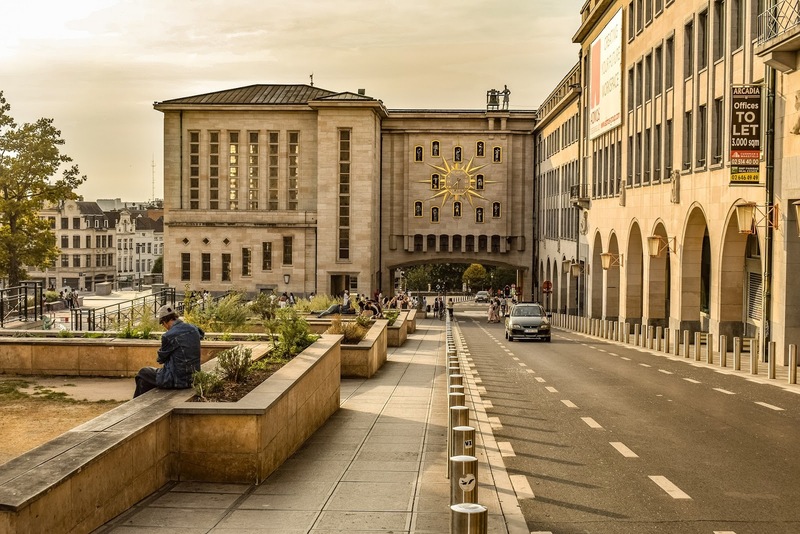 The Dynasty Palace is located at the foot of the Mont des Arts park in Brussels. 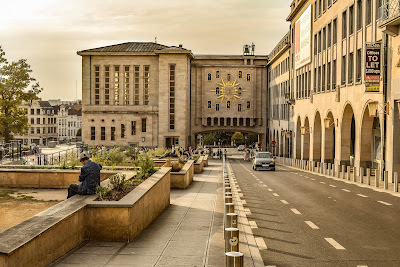 It was built as part of the world exhibition in 1958, also called 'Expo 58' The building fits into a global urban plan by the architects Jules Ghobert and Maurice Houyoux for the layout of a square between the Royal Palace and the lower city. The Dynasty Palace functioned as a reception room for official ceremonies during 'Expo 58', but remained largely unused in the decades that followed; only sporadically it is used for conferences, events and exhibitions. In 1964 the Dynasty Palace was provided with a carillon. 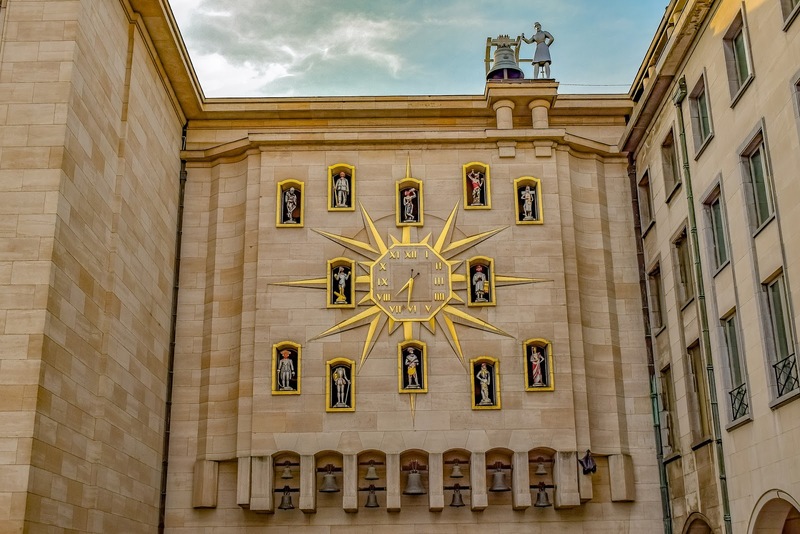 A large golden wall clock adorns the rear façade, with twelve figures from Belgian history and folk culture, 24 clocks and a bronze figure that hits the hour. The carillon and the chimes were thoroughly renovated in 2015. The Dynasty Palace is located at the foot of the Mont des Arts, opposite the Royal Library, next to the central station of Horta and Brunfaut. Ganda Ham is a world famous Belgian dried ham, which has obtained a specific taste through the process of drying salts and maturing. 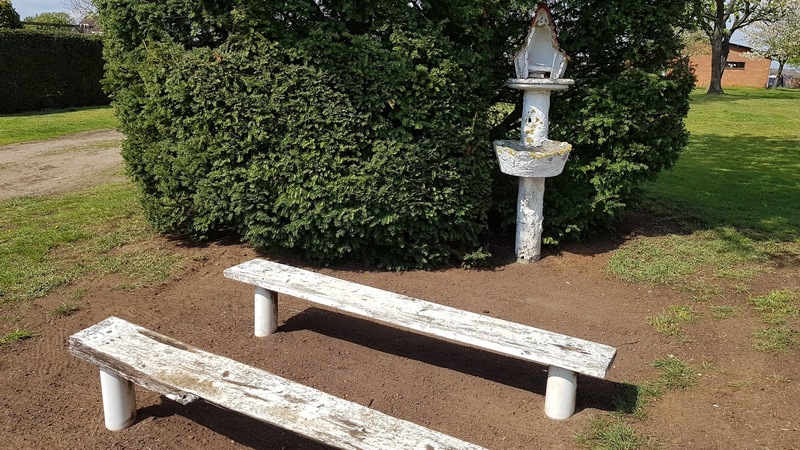 The ham has its origins in the 1950s, when Roger Cornelis and his wife Maria Mattheeuws founded a butcher's shop in Wetteren, a small town near the city of Ghent. 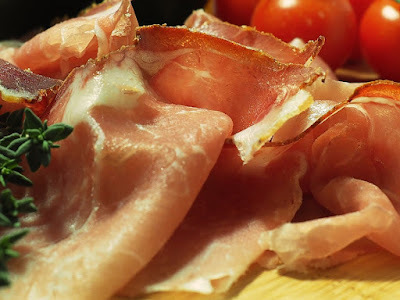 For the production of the naturally dried Ham, only 3 ingredients are used: pork, sea salt and ... time. No nitrites, flavorings or colorings are added. The traditional process of drying salts and natural ripening have a specific and rich aroma as a result. 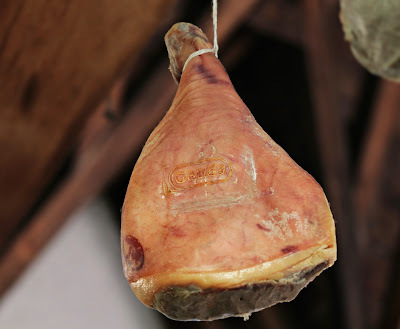 The Ham is dried and matured naturally for a minimum of 10 to 16 months. The name Ganda comes from the Old-Celtic name for the city of Ghent and indicates the confluence of the rivers Leie, Schelde and Lieve. Today the Ham is a Flemish regional product recognized by the Flemish Center for Agro and Fisheries Marketing. Ganda Ham is rich in biologically valuable proteins and also contains little fat, most of which consists of unsaturated fatty acids. The Ham is used in all kinds of typically Belgian recipes. Ganda, the company that produces the Ham, works with around 44 employees delivering 3350 hams a week. In 2012, the Ganda Ham was awarded with a Gold Star Superior Taste Award from the International Taste & Quality Institute for its exceptional Taste. So whenever you are in Belgium try to get hold a this extraordinary delikatesy. That is, if you are not an vagitarian of course.